The Ballroom is ideal for any large-scale gathering. 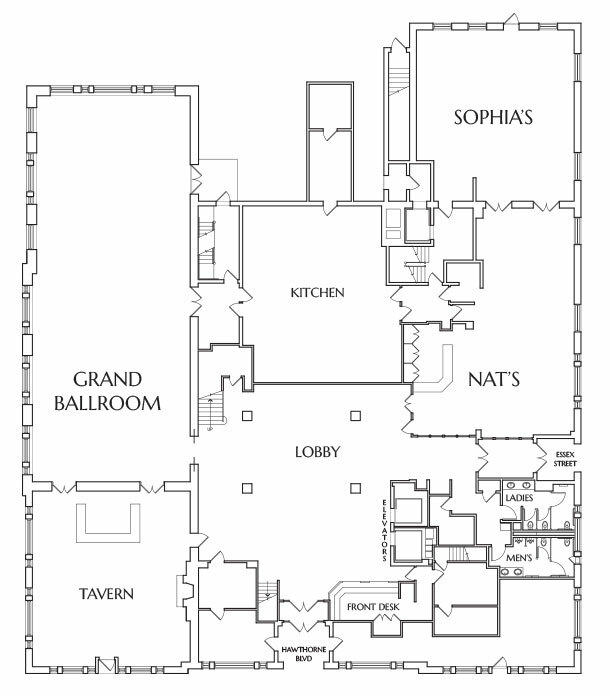 Its expansive interior, magnificent Palladian windows and 19-foot ceiling bring a spacious elegance to any occasion. 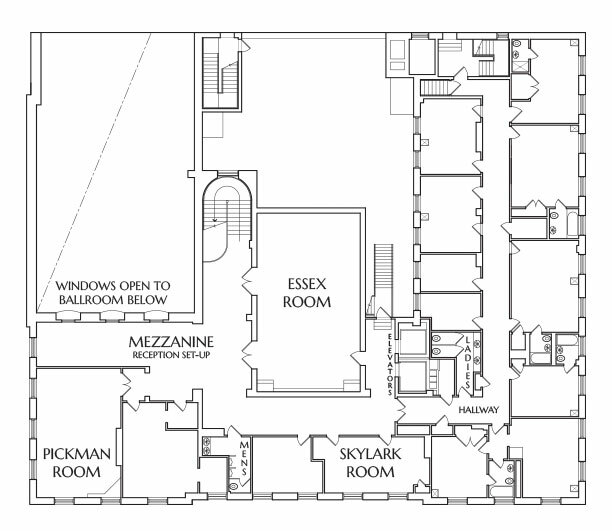 The Essex Room combines style and efficiency and a comfort unmatched. It is perfect for mid-sized social and business gatherings. The Pickman Room has an exquisite view of Salem Common. You will find no finer place for an intimate dinner meeting or reception. 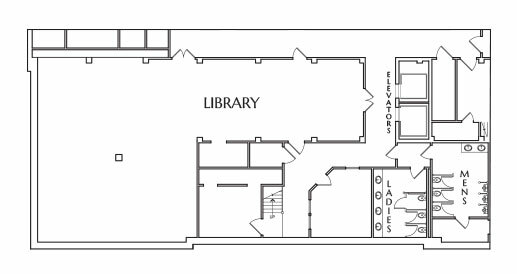 The Library is located on our lower level. This L-shaped function room is tastefully decorated in nautical style and is more casual than our other rooms. It is perfect for business or social events. The Skylark Room is created for the smaller-scale gathering. This handsome room is just right for classroom activity and meetings. Sophia’s is named after Nathaniel Hawthorne’s wife. This room with windows on two sides is lovely for a business or social event. The Mezzanine overlooks the Ballroom from the charming Grandmother’s Windows. It is an excellent place to relax with a drink for easy conversation.